Lauren Hubbard 2nd in 5k & Lisa Cary 4th in Newtown Tri! 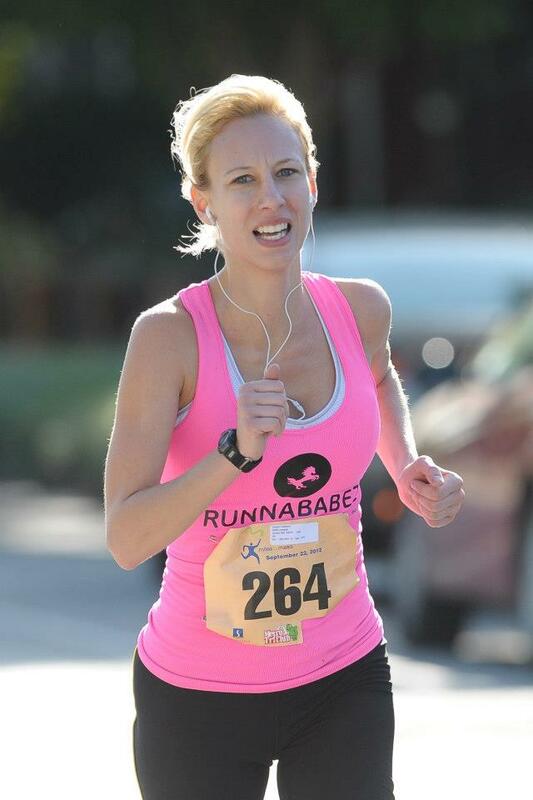 This past weekend Lauren Hubbard placed 2nd in the Race to Renew 5k, where she busted through her goal time! Looking to build upon her recent training, Lauren should be busting through with a PR in the next month or so! Lisa Cary looking to mix things up and have some fun, decided to race in the Newtown Triathlon 1000 meter swim/20 mile bike/4 mile run. Not holding back,Lisa jumped into the elite field and found herself coming out of the open water swim as 3rd woman out of the water?! Trying to hold spot on the bike as best she could, she found herself running few back down to end up in 4th overall closing out the race with 24:05 in the 4 mile. 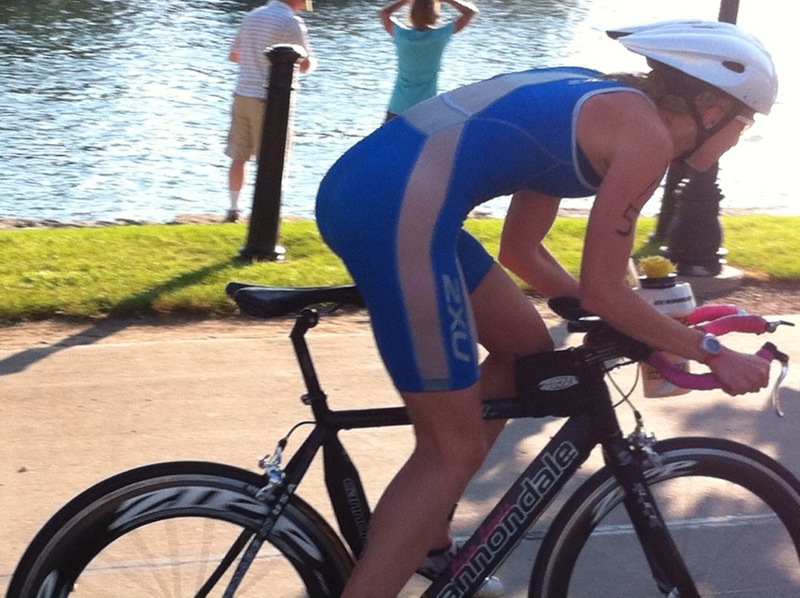 Congrats to Runnababez buddy Lauren Nystrom finishing strong also in the Newtown Triathlon! ← XC Camp wrap up!